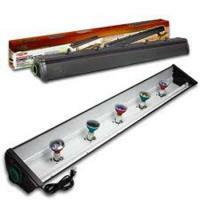 Combo Fixture [48 in.] 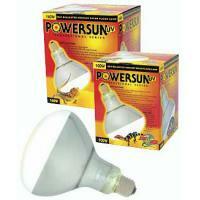 5 Halogen/1 Flour. 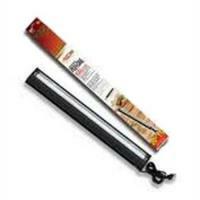 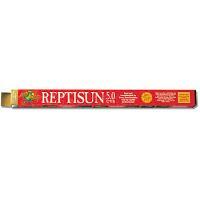 ReptiSun 10.0 High Output UVB 18"
More UVB output than any other fluorescent tube. 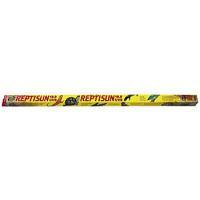 The high output will ensure that reptiles receive beneficial levels of UVB. 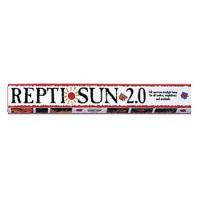 ReptiSun 10.0 High Output UVB 24"
ReptiSun 10.0 High Output UVB 36"
Contains the highest amounts of both UVB and UVA wavelengths.